1. Can I trust you with my “very important” essay or dissertation? 3. Can you work on very specific assignments? 4. Can I contact my writer? 5. Are the services you offer entirely confidential? 6. How do I receive the completed work? 7. In what ways can I use the final product? We wholly appreciate the gravity of the decision to entrust us with your sensitive school project. We cherish your trust and do not take the responsibility you bestow on us lightly. This is why we have gone out of our way to ensure that we have a team of highly qualified and motivated writing professionals. We strive to serve you such that you’ll gladly come back again and refer all your friends without any reservations. Simple! Contact getacustomessay and place your order. 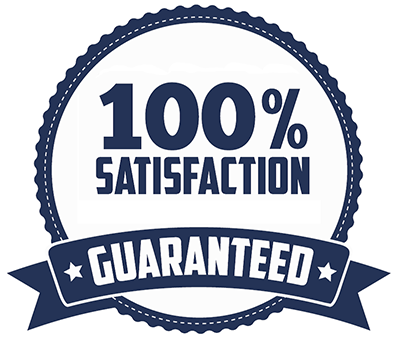 We immediately put your order before our expert academic writing team and assign it to the most qualified writer in your field and level. The writer then embarks on the project and completes it according to your instructions. The completed work is then checked by our in-house quality team before it is sent to you. In some rare occasions and for very specific orders, it may take a little longer to find an available professional to take up your task but not longer than 6-12 hours. We have hundreds of writers in almost all fields of human endeavor and we are confident of finding the right expert for your assignment. However, while we do work on the vast majority of the orders that come our way, we may not guarantee to work on each and every one of them. 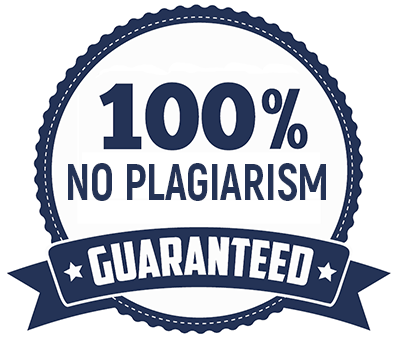 In the rare event when we cannot find an expert to complete your very specialized essay, research paper or thesis, we will communicate this to you in the shortest time so that you are not inconvenienced in any way. Nobody will ever find out that you used our service. 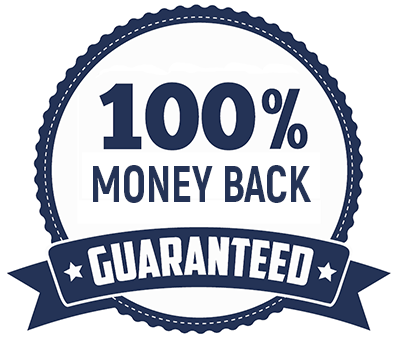 You can be secure in the knowledge that all the personal information that you supply to us in the course of placing your order will NEVER be revealed to a third party. This includes your name, contact details, credit card information or writing samples. This information remains absolutely confidential. Once your paper is completed and reviewed for quality by our in-house experts, it will become available to you via your personal account and email from where you can download it. We take pride in upholding academic integrity. The completed work must be used for truthful purposes in accordance with your institution’s rules on the use of copyrighted material in educational research.